SKU: TO-FOX-M. Categories: Torcs, Medium Braided Torcs. Need to look foxy for a special event? 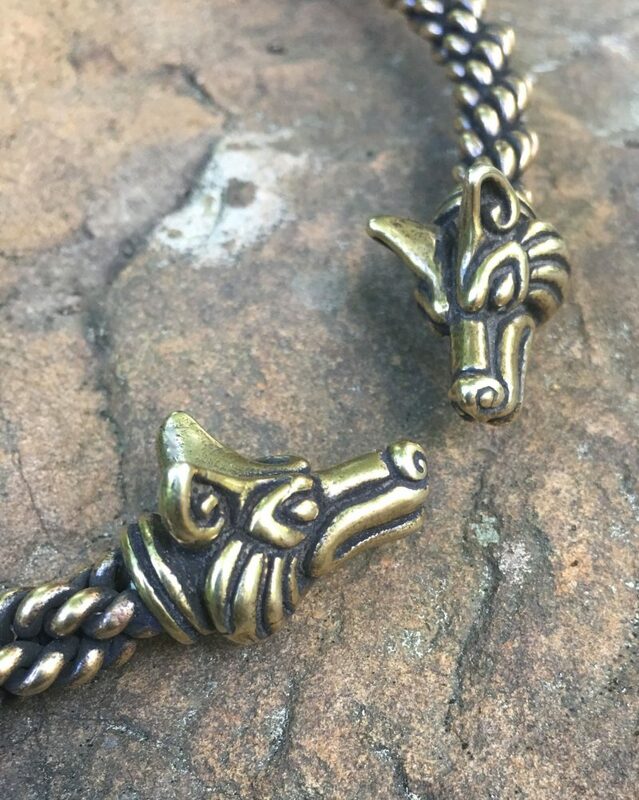 Try adding our Fox Torc to your outfit for a clever twist! 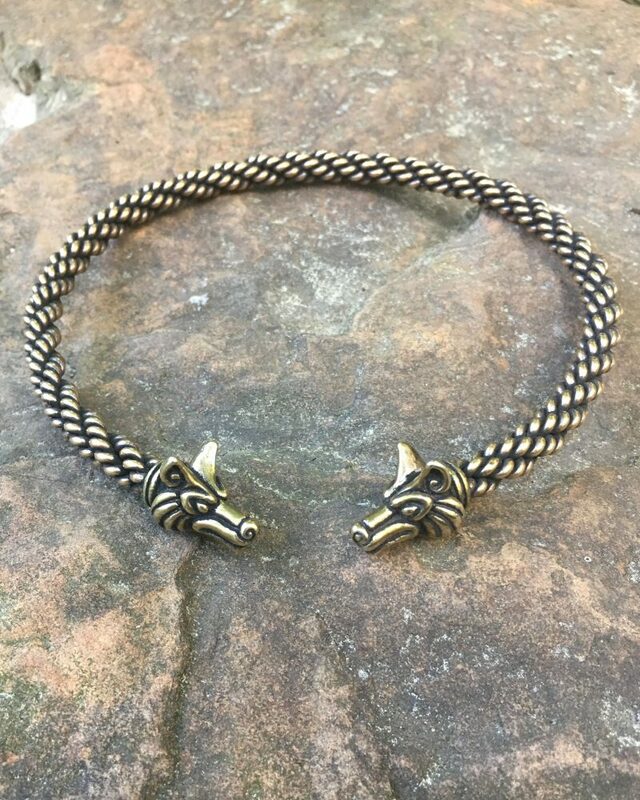 Our Fox Torc is constructed with a medium braid wire, and is approximately 5/16” (8mm) thick. It is available in both bronze and silver. Because the fox was often seen only in the twilight periods of dawn and dusk, the Celts believed it could travel between the faerie world and our own. As such, they would rely upon the fox as a guide in the spirit world. The fox is seen by the Celts and other cultures ad a wily and cunning trickster, who can often outsmart larger and stronger rivals.